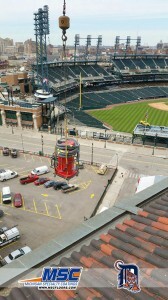 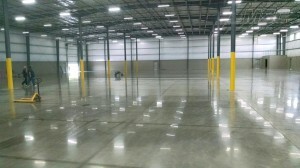 Call today to schedule a site visit! 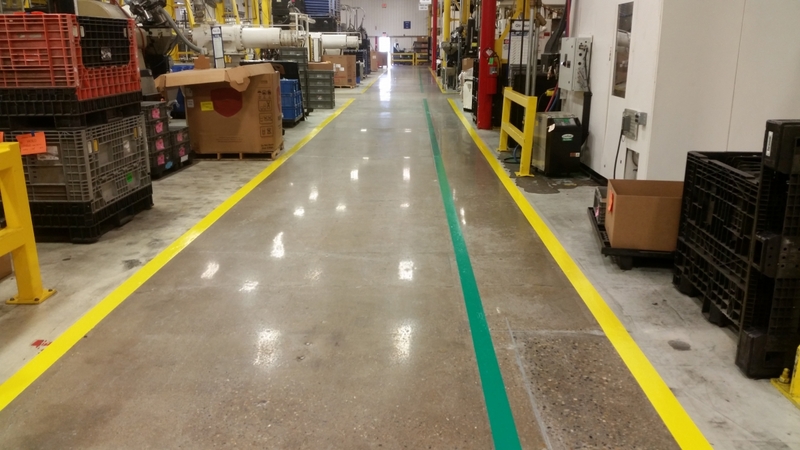 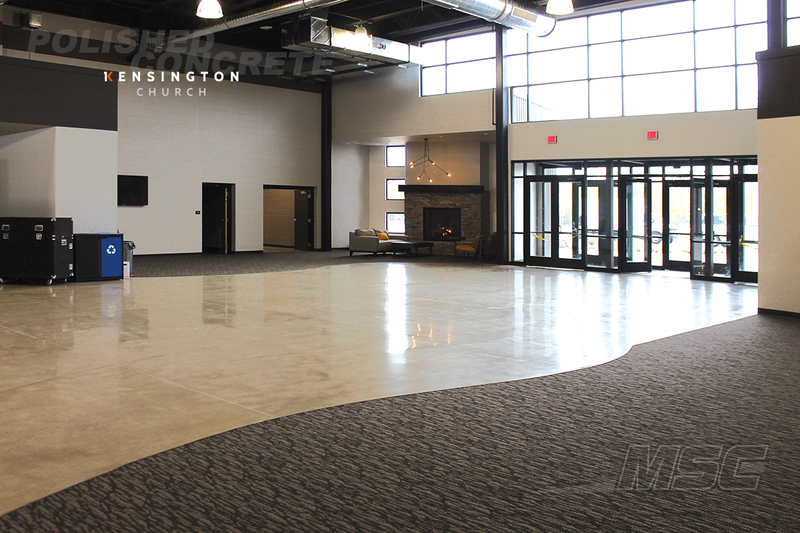 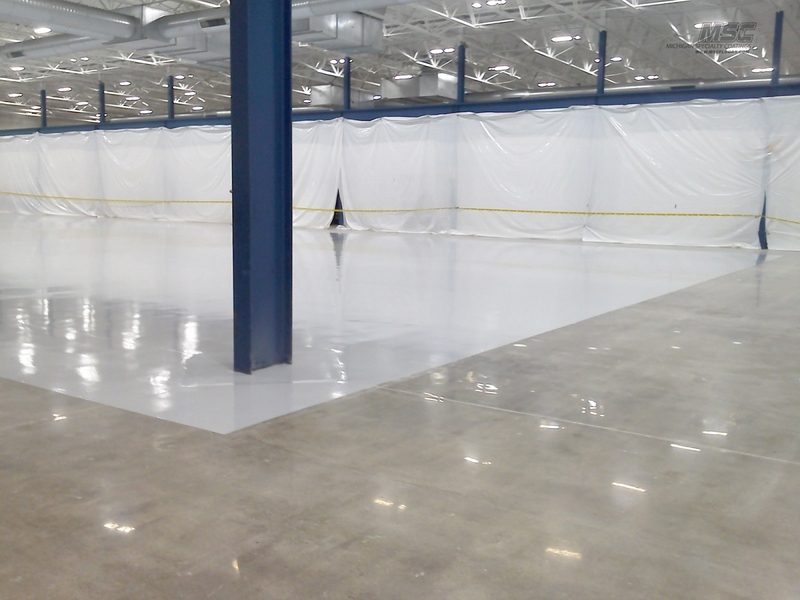 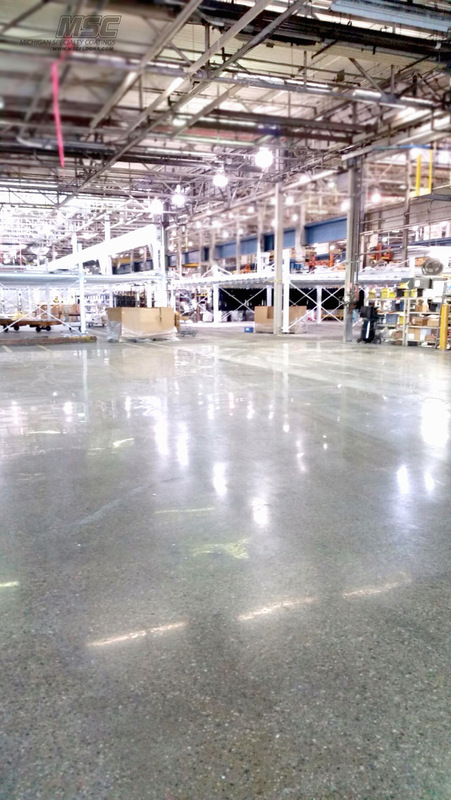 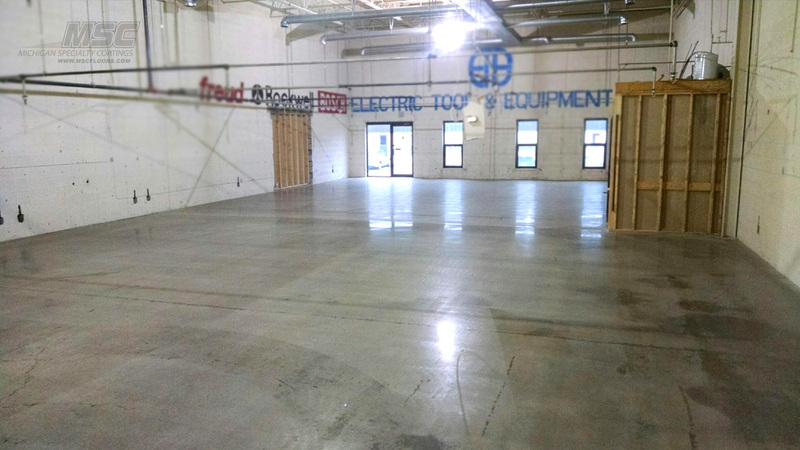 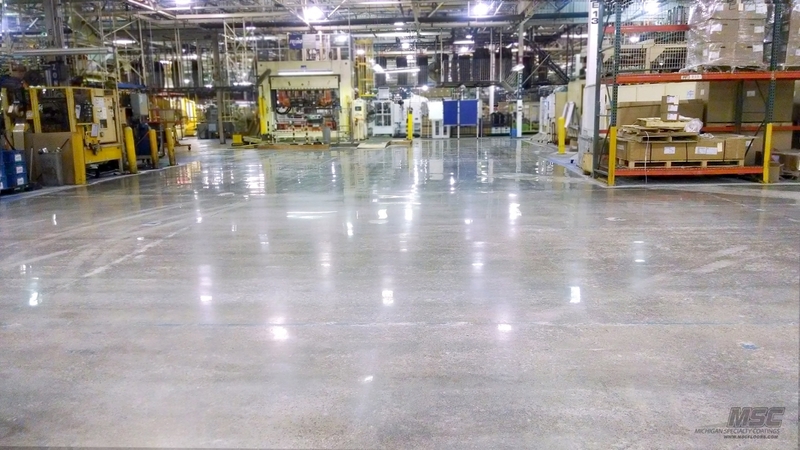 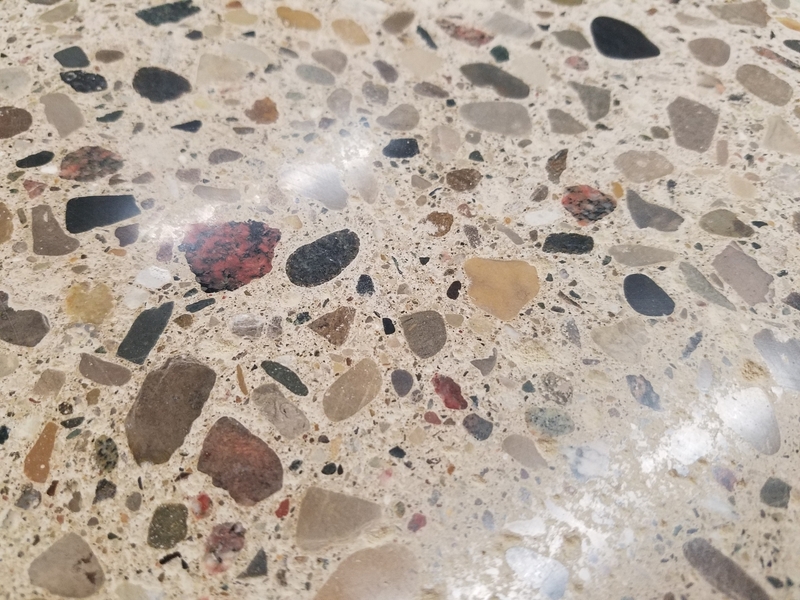 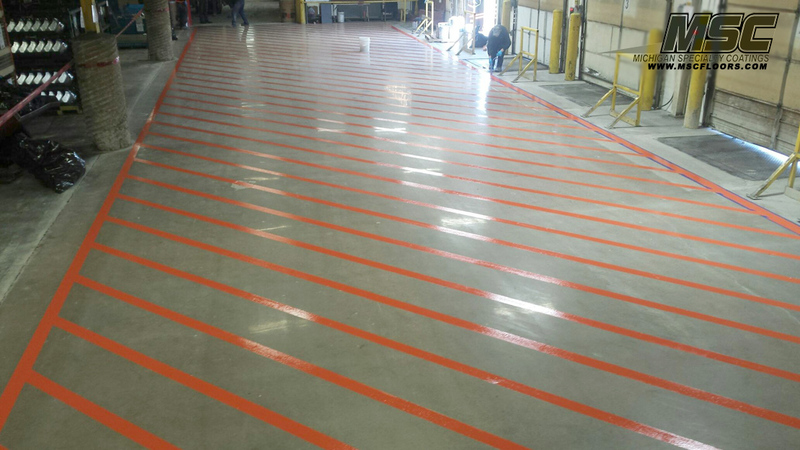 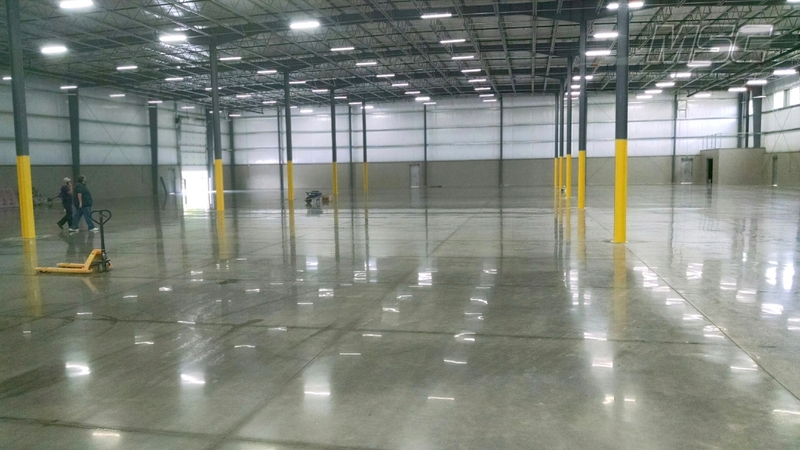 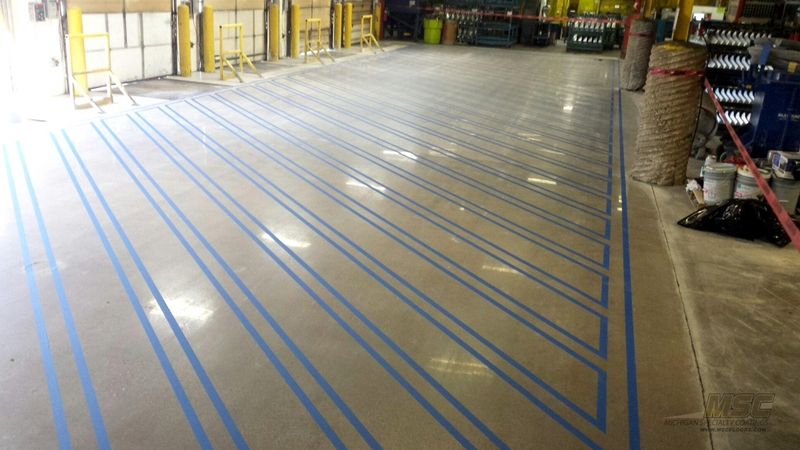 Michigan Specialty Coating provides commercial and industrial flooring solutions to customers throughout Michigan, Ohio, Indiana and the Midwest. 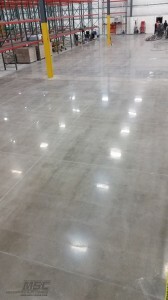 We are a full service flooring contractor servicing every major city in the surrounding region as well as Detroit, Grand Rapids, Warren, Sterling Heights, Toledo, Cleveland, Akron, Indianapolis, Fort Wayne, and many more. 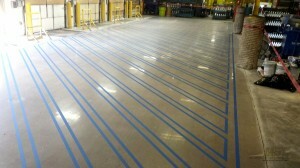 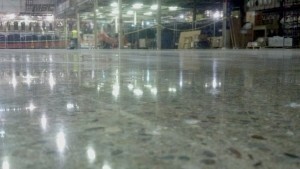 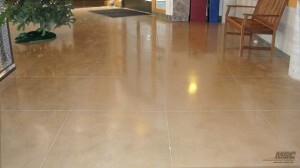 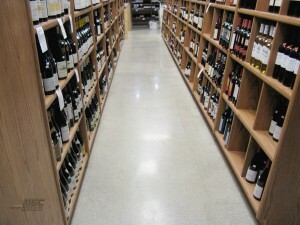 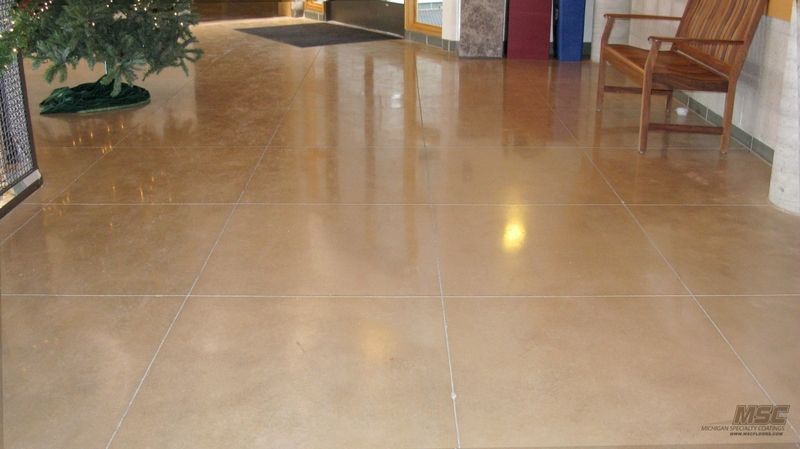 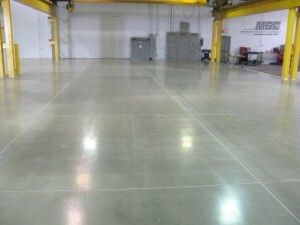 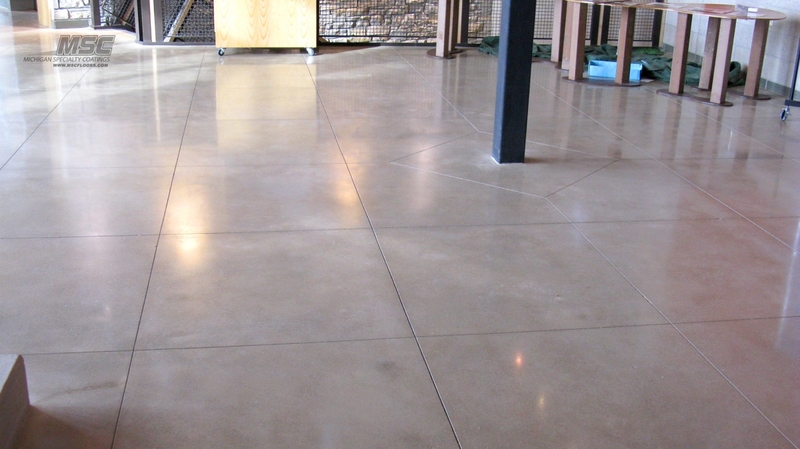 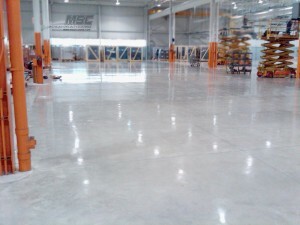 We engineer floor coating systems for our customers needs. 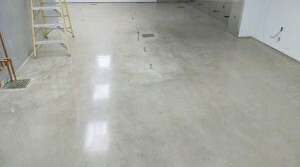 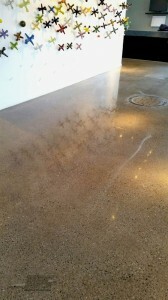 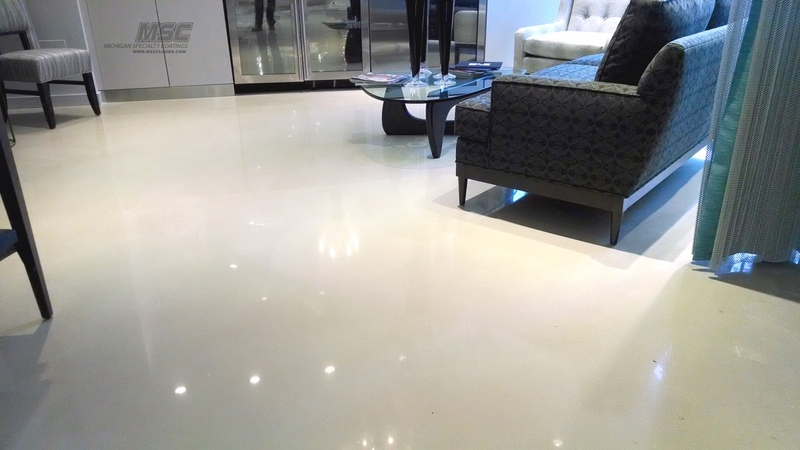 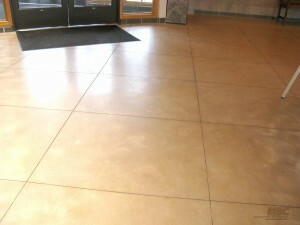 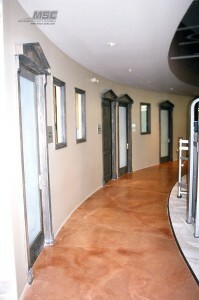 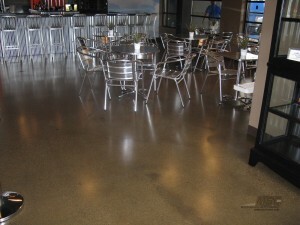 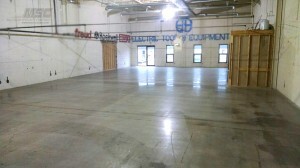 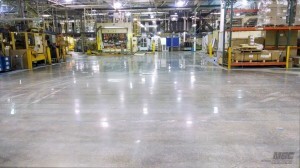 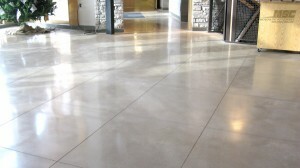 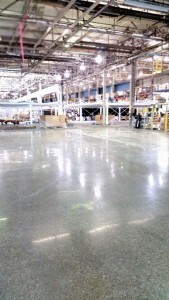 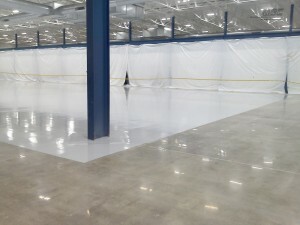 Industrial and Commercial Floor Coating Experts! 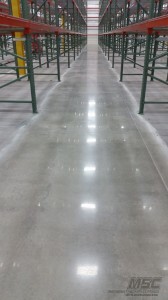 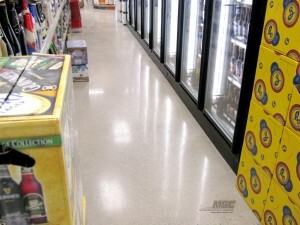 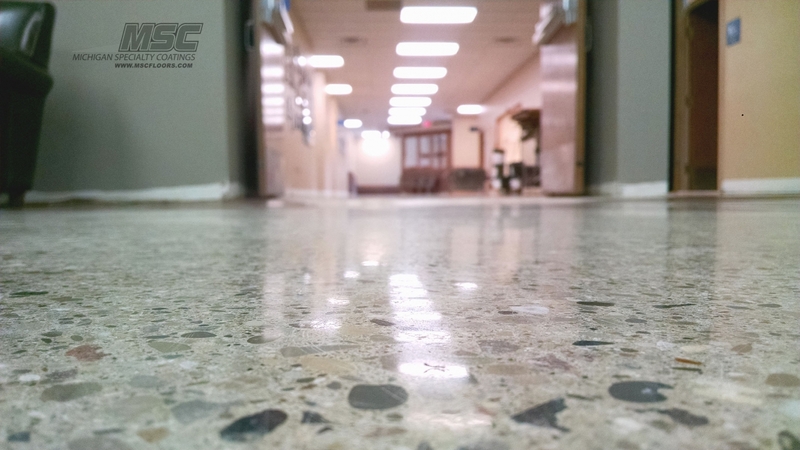 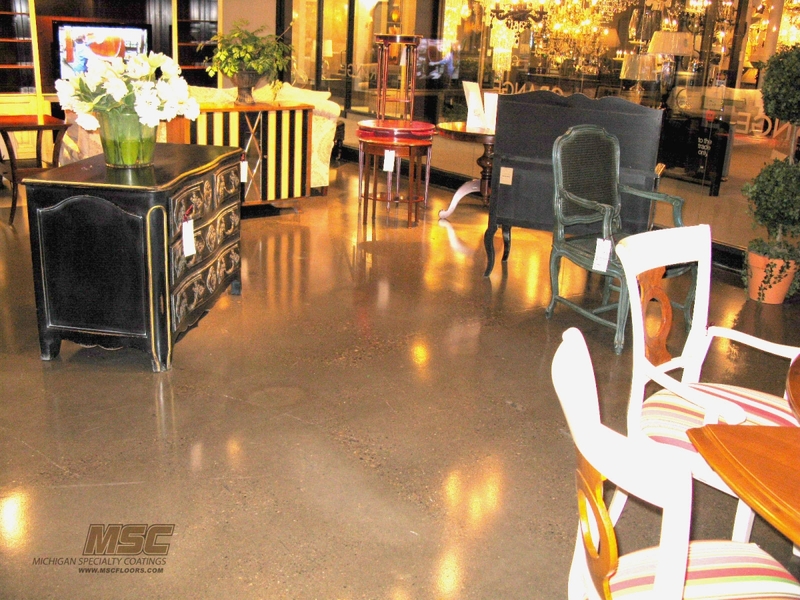 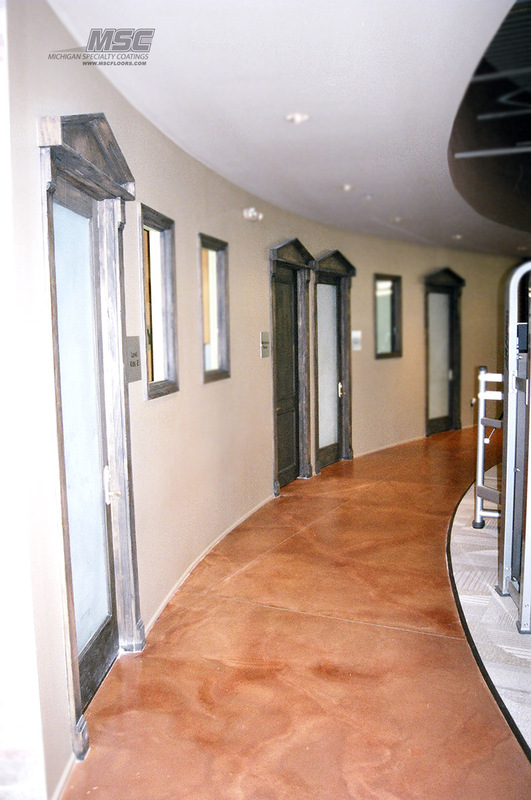 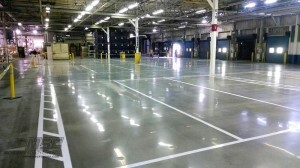 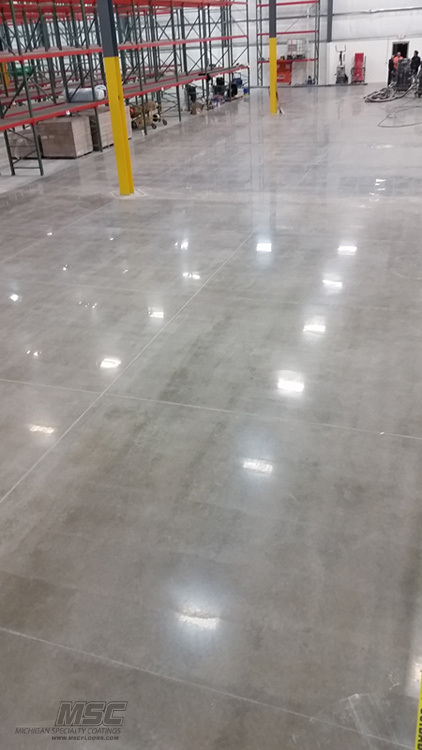 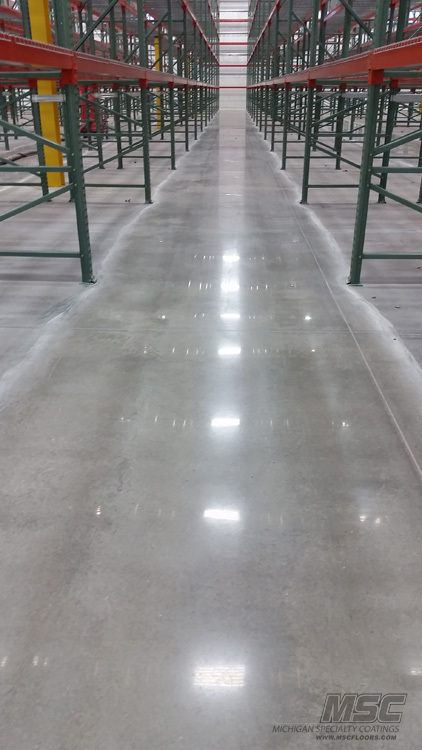 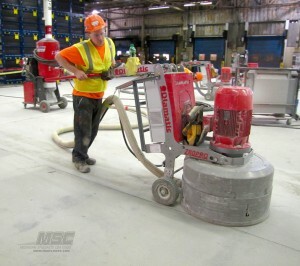 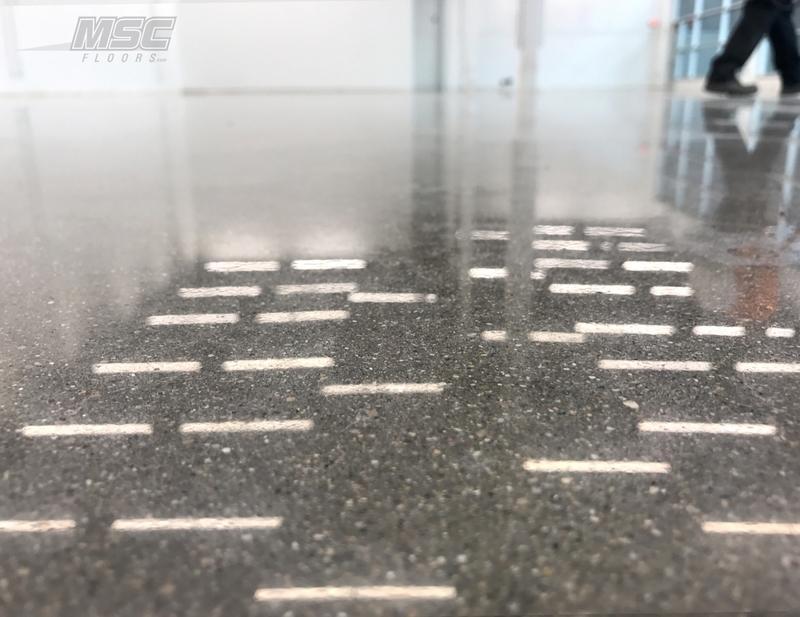 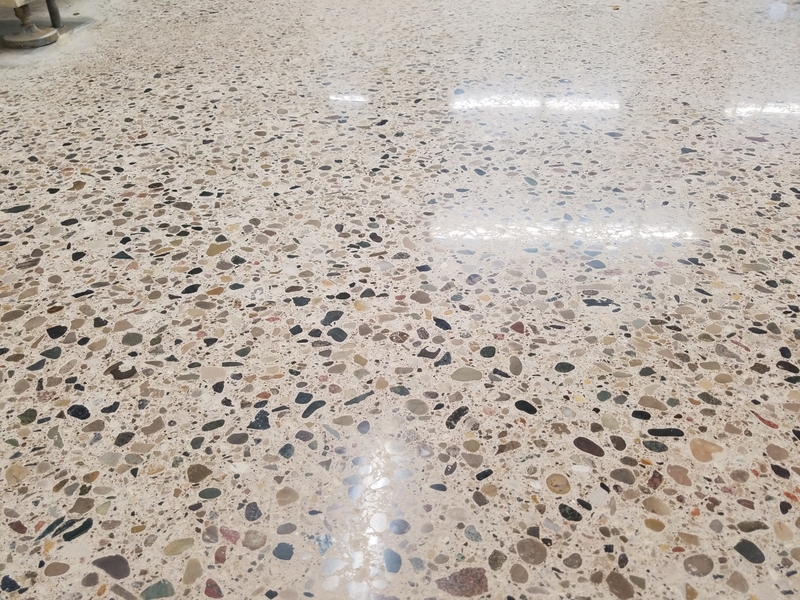 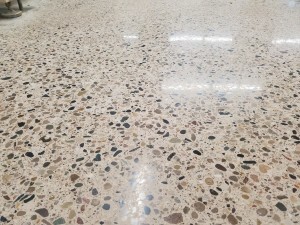 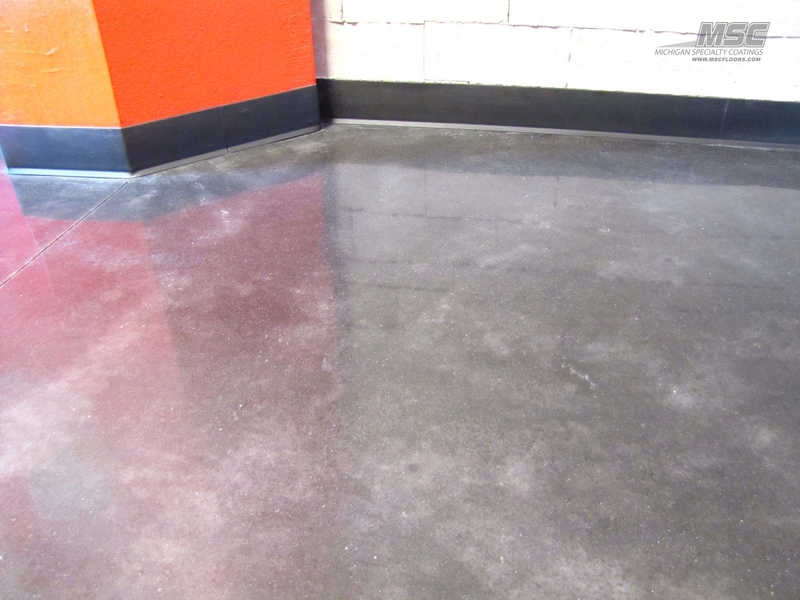 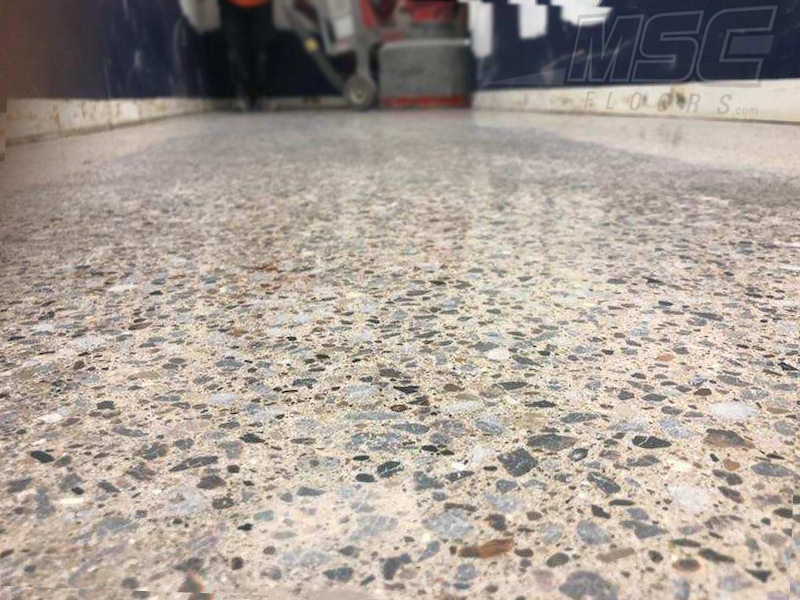 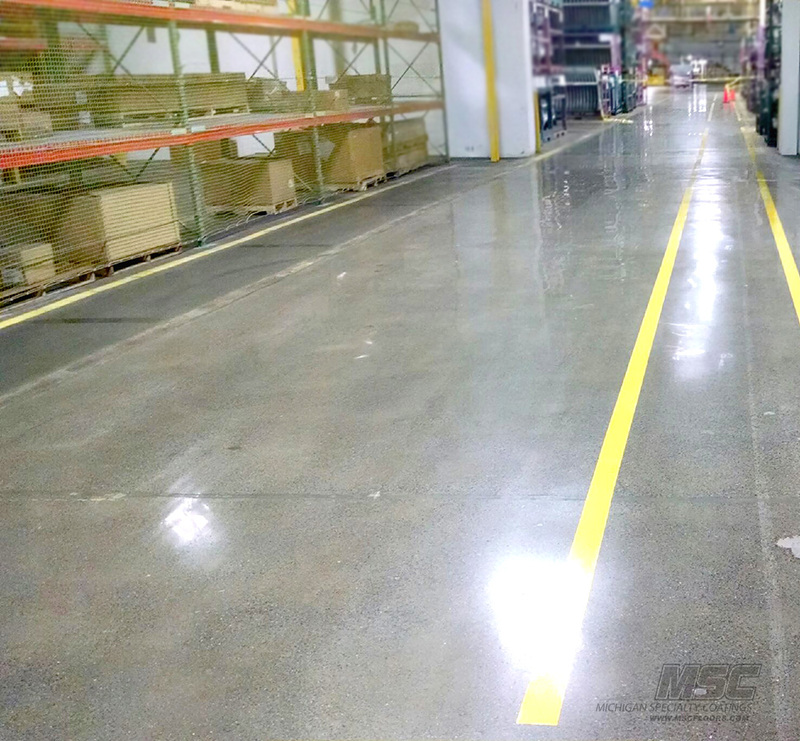 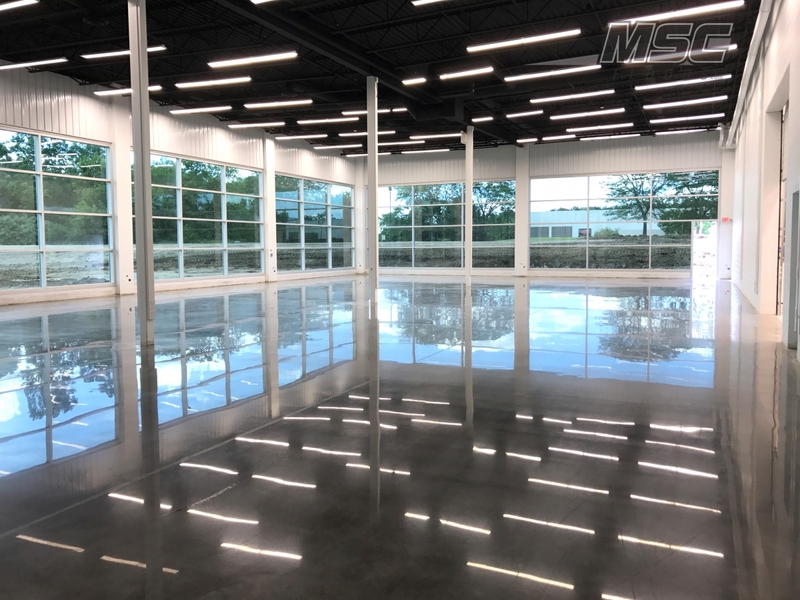 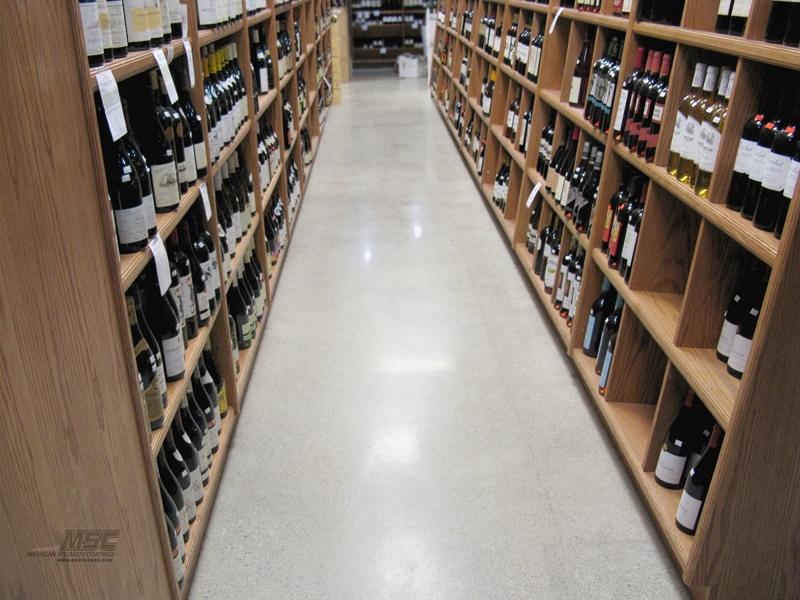 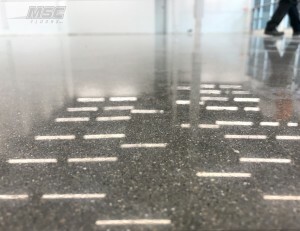 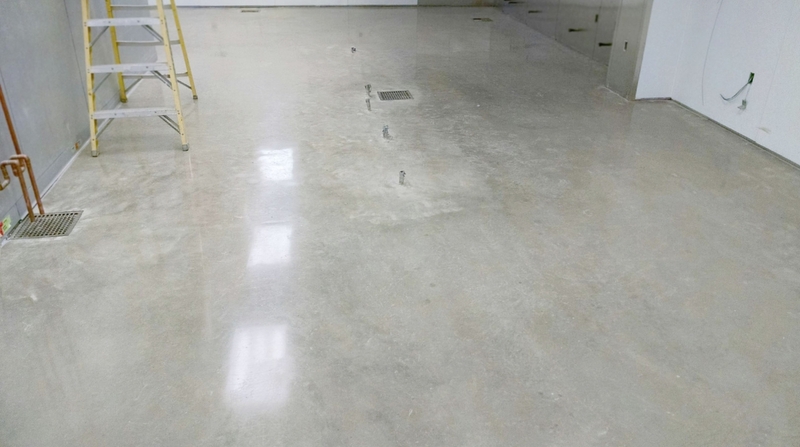 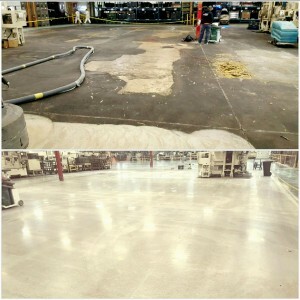 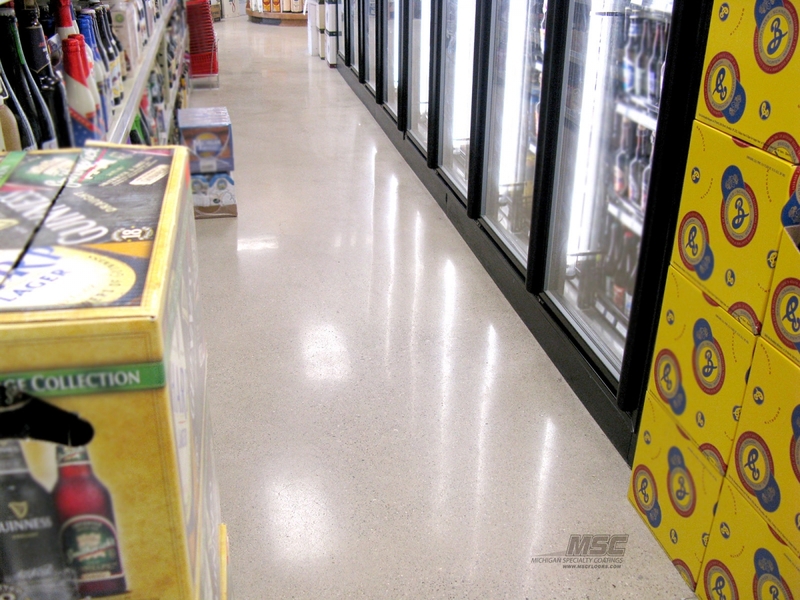 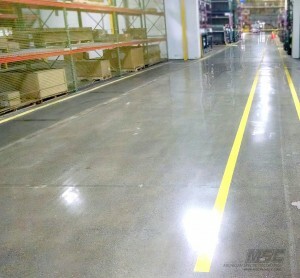 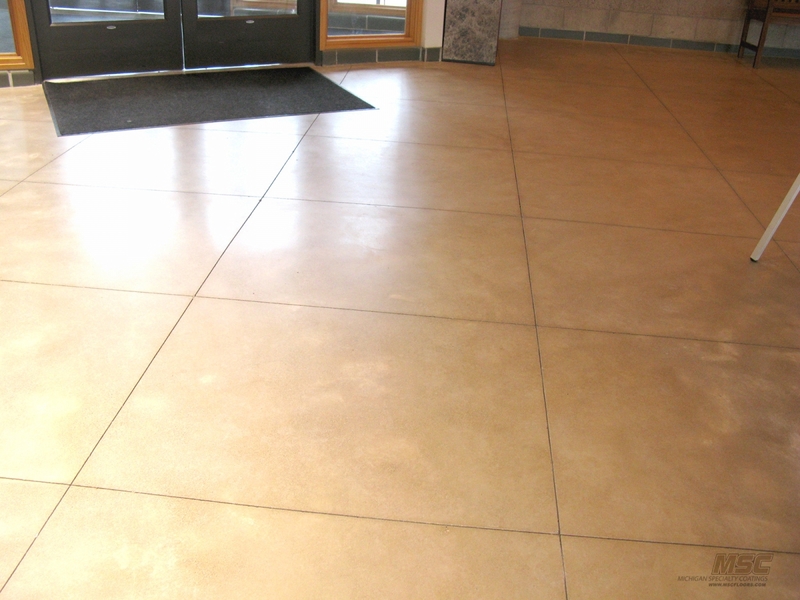 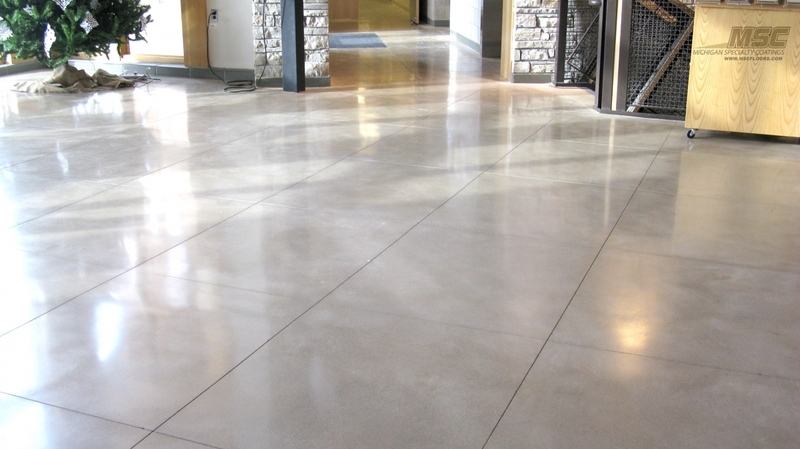 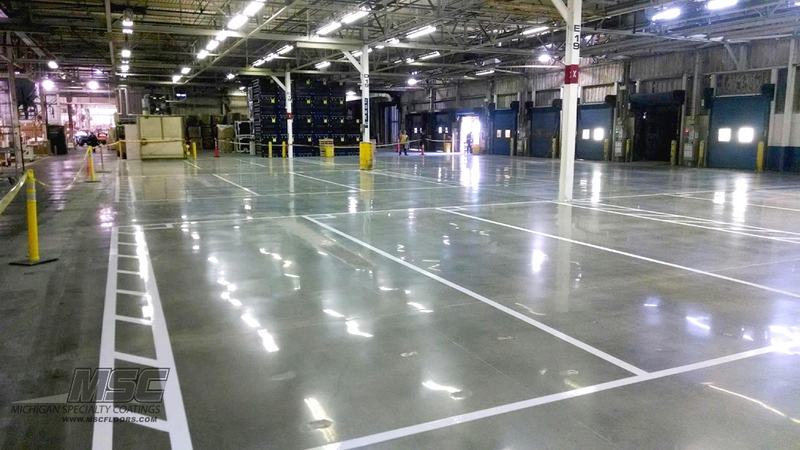 MSC Floors provides coatings and concrete solutions to commercial and industrial customers throughout Michigan, Ohio, and Indiana. 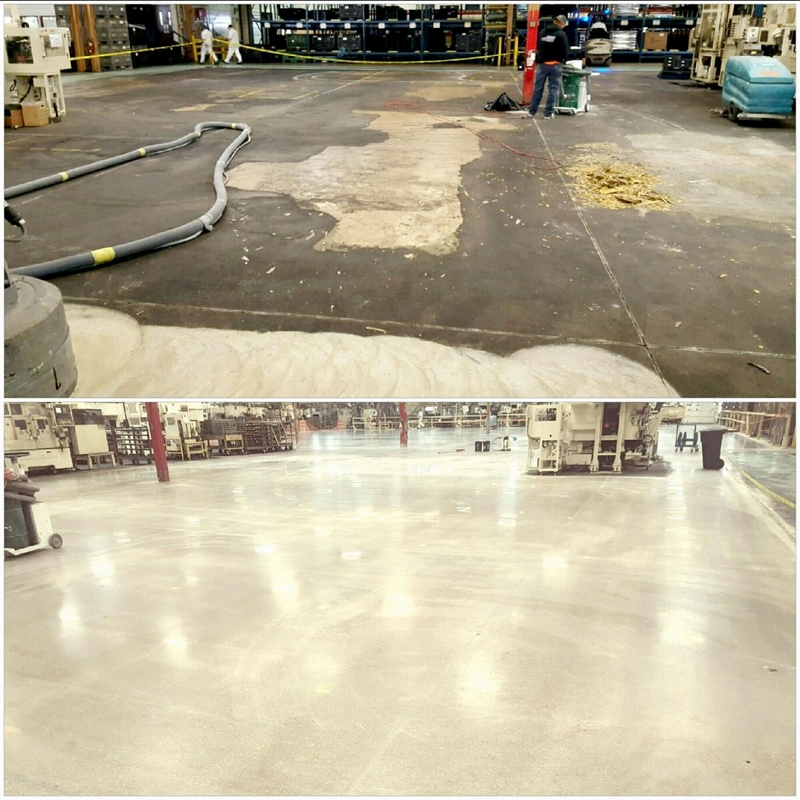 We service customers in Detroit, Port Huron, Auburn Hills, Wixom, Novi, Lansing, Jackson, Ann Arbor, Royal Oak, Grand Rapids, Port Huron, Rochester, Flint, Saginaw, Sterling Heights,Traverse City as well as Columbus, Cleveland, Cincinnati, Indianapolis and Fort Wayne. 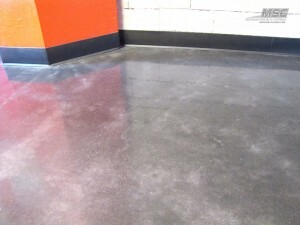 > Featured in Coatings Pro Magazine several times. 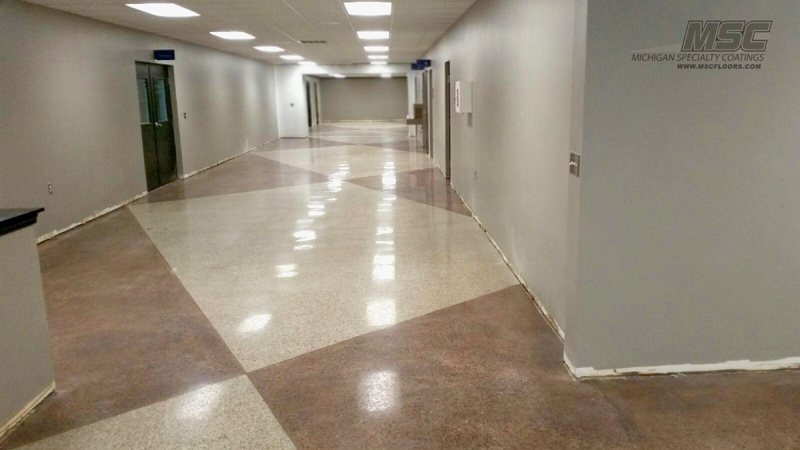 Awarded 2 awards at the 2017 Coatings Pro Contractor Awards in New Orleans.